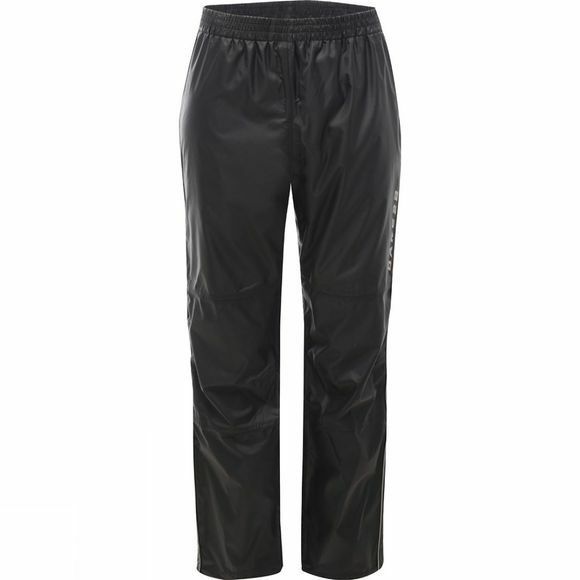 The Obstruction II Over Trousers provide nimble wet weather leg protection for year–round wear. They are constructed with Dare2b's 4–way stretch Ared fabric that is both waterproof and breathable. They are seam–sealed with venting zips at the sides too.